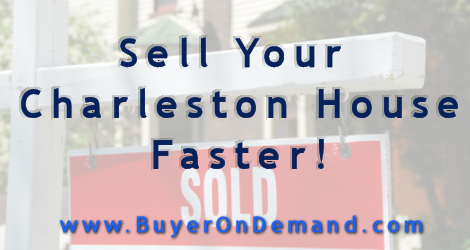 Want to sell your Charleston house faster? 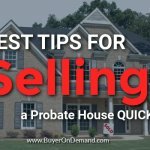 When choosing to sell a house in Charleston, you’ll likely want the process to take as little time as possible. After all, time is money, right? It’s a fact. 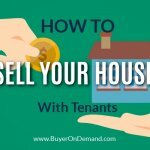 The longer it takes to sell your house, the more it ends up costing you in the long run. Utility bills, taxes, and insurance payments only stop once the sale is finalized. 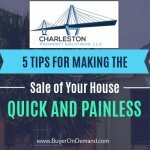 Proven tips that will help sell your Charleston home faster! 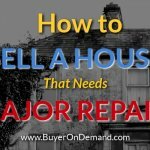 ⏰Start the Selling Process Today!